Made of fine satin fabric. 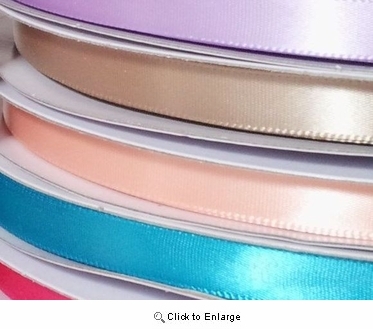 These classic gift ribbons come in 28 colors to choose from. 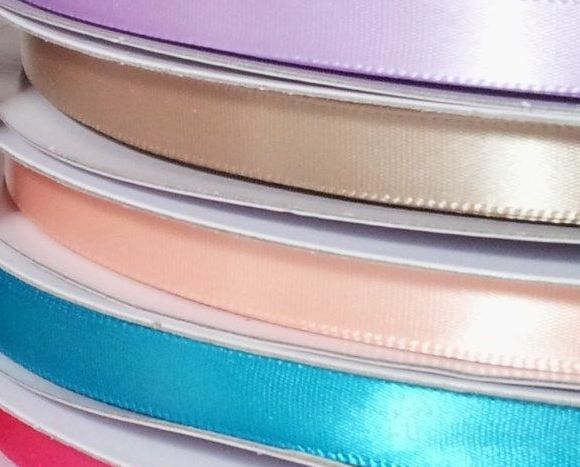 It's the perfect gift wrapping material for holiday and special events. Please check the above option to get the color you like and add to cart now. For more gift wrapping ideas, simply call us at 1-800-851-0288. Our craft consultant is standing by and ready to assist you. 9:AM - 5:PM Monday to Friday, PST.